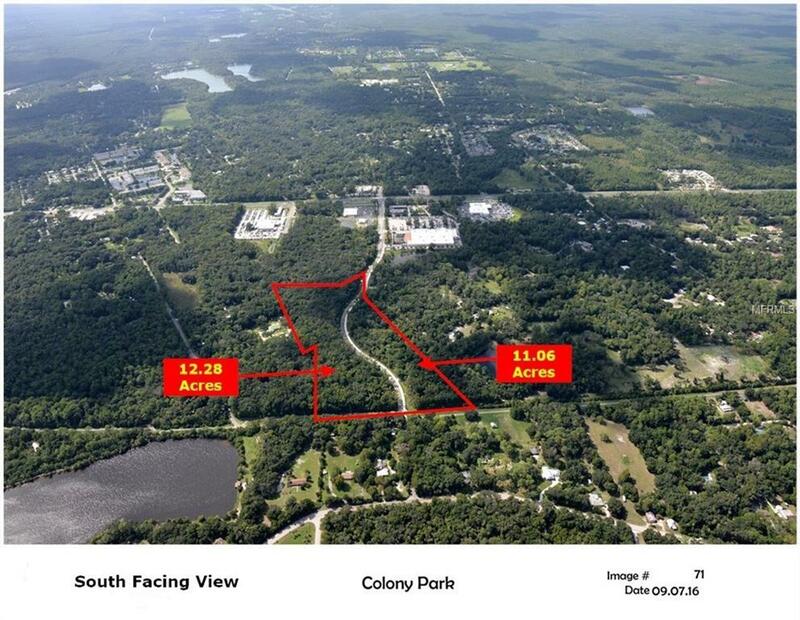 Total project area is 23.34 Acres MOL Total Uplands per survey is 13 Acres MOL. 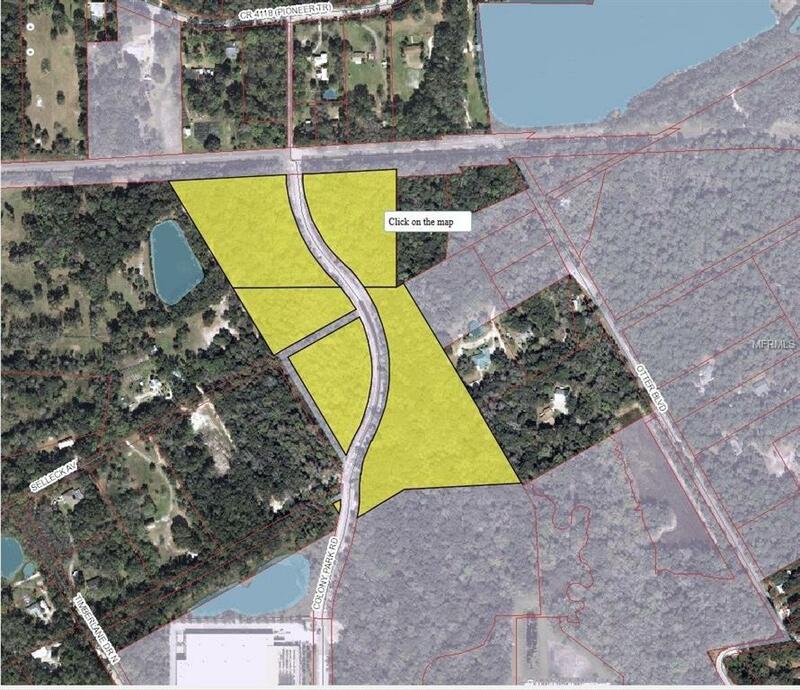 Includes 2 Parcels 14-17-33-00-00-0320 & 43-17-33-06-00-0060 County has stated up to 18 units per acre can be built. Potential for 234 rental units. 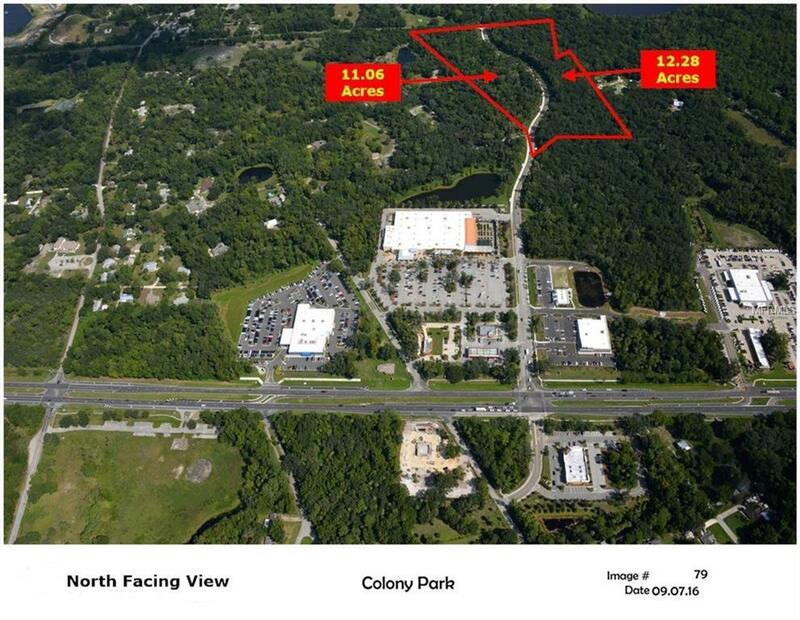 Great Multi-Family opportunity located on the newly formed New Smyrna Beach Trail as well as walking distance to the new Aldi Supermarket.WILLING TO SUBDIVIDE - PLEASE INQUIRE!